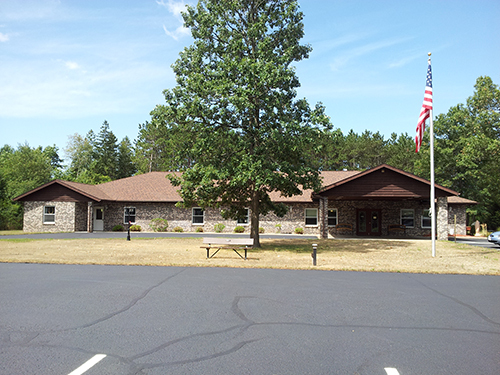 Chicago, IL – December 17, 2014 – American Street Capital (“ASC”) announced today that it has arranged $3.46 million in financing for an Assisted Living Facility in Plover, WI. ASC worked exclusively on behalf of their client to secure the 35-year fully amortizing, non-recourse loan with a correspondent FHA lender. Loan proceeds were used to consolidate bank and private loans that were near maturity. The loan allowed the owners to obtain a low interest, long-term fixed loan historically not offered by local lenders in this submarket.